Om Wire & Wire Products Industries is highly appreciated in the market for its brilliant quality guardrails material. 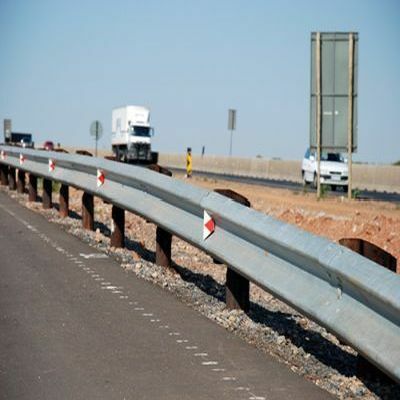 The company is a premium Highway Crash Barrier manufacturer, wholesale supplier & exporter from India. We are offering our products in standard as well as in customized specifications in order to meet the exact end requirements of the industry.